Not all home inspections are created equally. 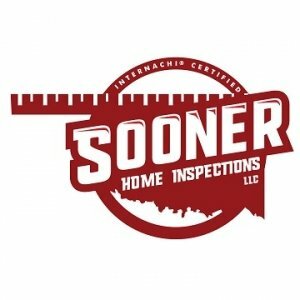 Sooner Home Inspections prides ourselves on doing a through and honest inspection. We refuse to be rushed. You deserve to know exactly what you are buying and we fully intend on doing the best job we possibly can. 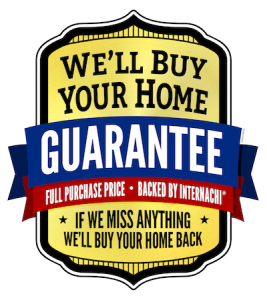 At the end of the inspection I will go over the report with you and your agent, I will explain the general condition of the home and point out any issues that have been found. This is a great opportunity for you to ask questions regarding anything you are concerned about. We are continuously bettering ourselves with current certifications and continuing education, so you will always get an inspector with the most up to date knowledge. One of the most important parts of an inspection is the roof, especially in Oklahoma. We inspect the roof coverings, drainage systems, Chimneys, Plumbing stacks and all flashings and skylights. We prefer to walk roofs but if the roof is too steep we use a drone to take high res pictures and 4k video. When performing an attic inspection we check the type and depth of insulation and that the entire conditioned space is covered as well as checking for ventilation issues. Checking the structure includes visible foundation, crawl space or basement. We check the siding, brick and all exterior wall coverings, Driveways, Patios and walkways as well as grading and drainage. All cabinets, Drawers interior doors and windows are checked for functionality. We aren’t checking for damaged Sheetrock, chipped paint or cosmetic defects but checking to see if something is damaged or unsafe. All interior and exterior faucets are checked for operation and leaks, sinks and drains are checked for leaks and ensure correct traps are installed. Water Heaters are checked for functionality, leaks and correct installation. How old is your A/C unit? It will be in our report, we include inspection of all heating and air conditioning systems (built in, not window units etc) vents, flues and ducts.